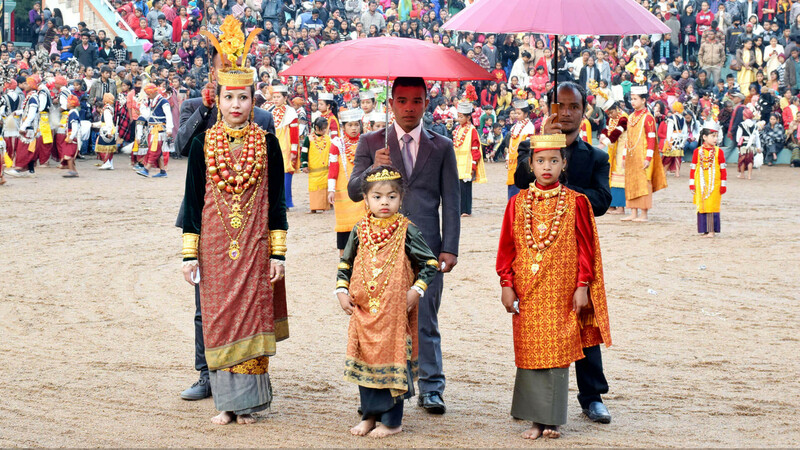 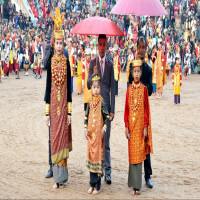 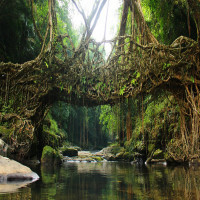 The more you move in the hills of Meghalaya, the more likely you are to find a distinct culture and festival. 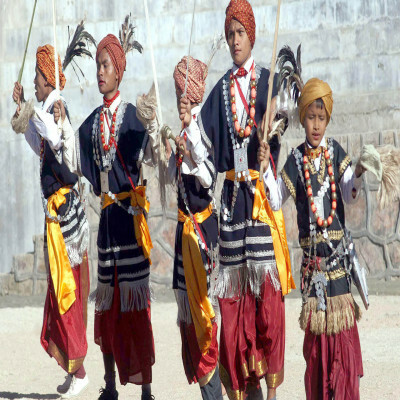 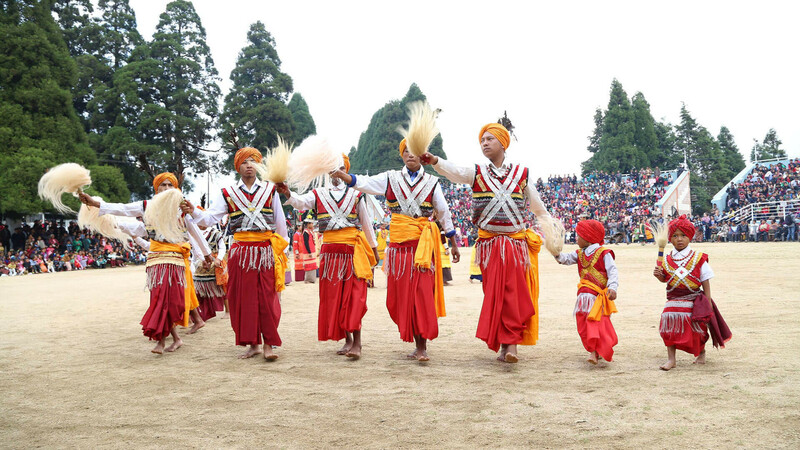 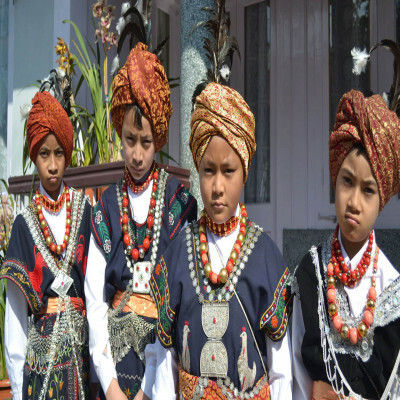 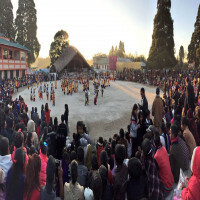 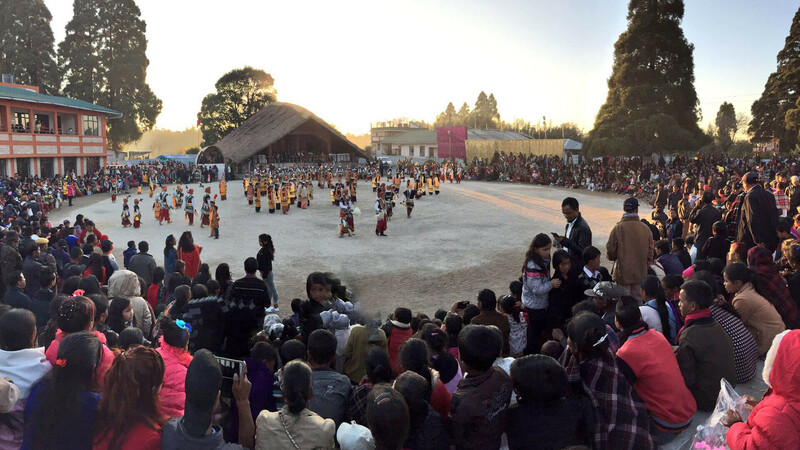 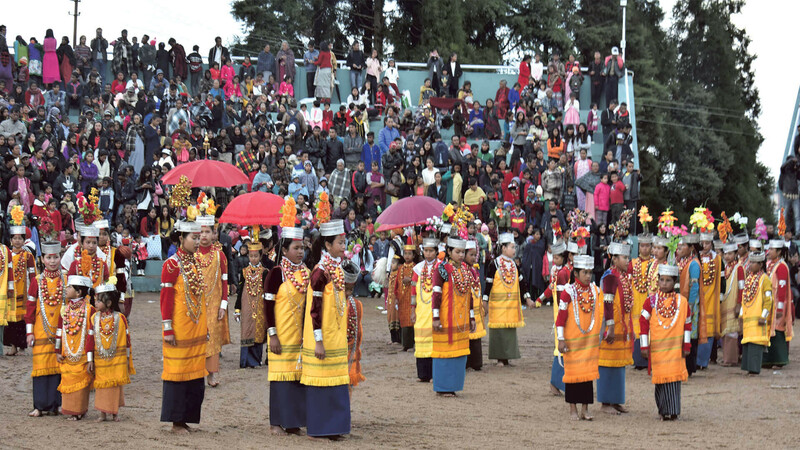 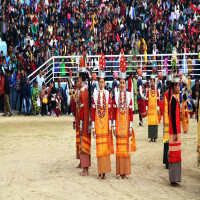 Nongkrem Dance is one such festival being celebrated in the Jaintia Hills. 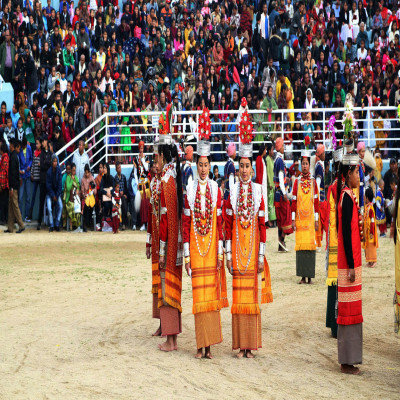 The people are highly enthusiastic about this fiesta and the festival is worth the excitement. 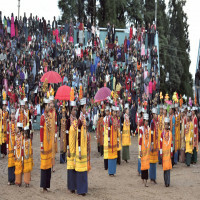 People thoroughly enjoys this festival to the core and there is a sight of colorful hues all around. It is the religios dance form of Meghalaya and looks absolutely detightful when performed by dancers. Young boys’ and girls’ dancing, animals sacrificing, wealth flowing is a common vision of this celebration and similar is the case. 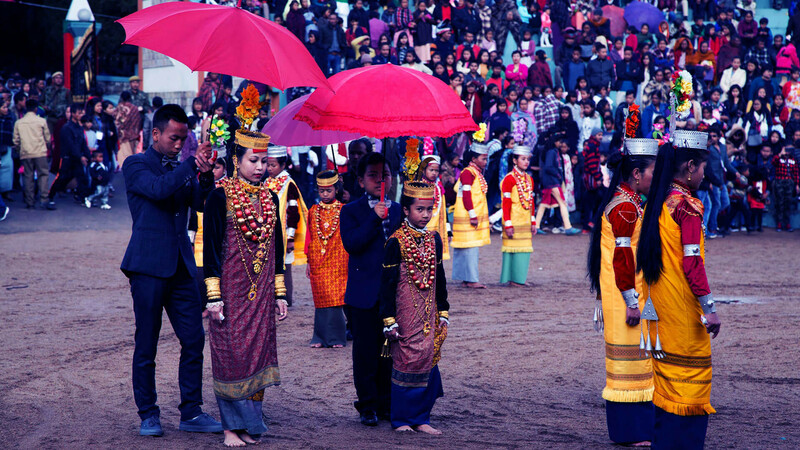 The festival usually takes place in May or November which depends on the lunar position determining the exact time of the festival. 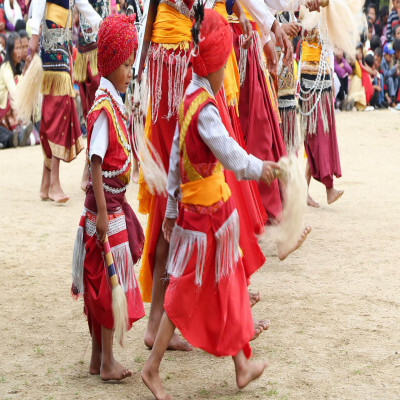 How to reach Nongkrem Dance? Shillong is the nearest airport to Jaintia Hills at a distance of 60 km. 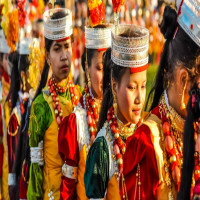 The nearest railway station is Guwahati which is connected to many major cities of India. People can either take taxis from the airport or the railway station.